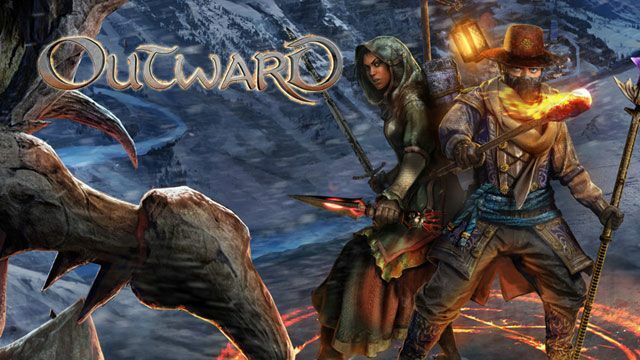 Outward is an open-world RPG set in Aurai, a fantasy world filled with magic and exotic creatures. Playing the role of an ordinary adventurer you will embark on perilous expeditions across untamed lands to reach new cities, undertake varied missions and discover hidden dungeons crawling with formidable enemies. To help you get through the game we've put together some Outward cheats and tips that hopefully will be useful. In order to refill your lantern you need to go to the 'Crafting' menu and combine your lantern and oil. Look for locations that have butterflies when you want to setup your tent/bedroll for the night as they notify you that you are in a safe zone and will not be attacked during the night. There are several ways in which you can heal, you can use bandages, eat certain foods, or use life potions which can either be bought or crafted. Make sure your are careful when fighting enemies as some of them are capable of dealing massive damage and healing is very slow. It is therefore advised that whenever possible you make use of dodges to avoid their attacks. If you cannot get out of the way in time you will need to block the attack. Check out our Best Weapons page to learn what the best weapons are in Outward. If you do not drink and eat, your character will get ill. You will be able to find edible items everywhere. For example, Gaberries grow on various shrubs and can be found in towns. Collect them to make jam. You will find a water filtering device in the city of Cierzo. Go there to drink water and get Waterskins which will help you during the exploration. Various types of weapons can either be purchased from city merchants or found by exploring the game world. Try to check every available weapon so that you always have the best weapon with you. Check out our How to Craft Weapons page to learn how to make weapons from the resources you find in the world. Most of the enemies you meet have a very small range of moves and attacks and will be defenseless for a few seconds after they have completed their combinations. Take advantage of this to counter with an attack. We hope these tips help you out in the game, but for further help, try our beginners guide, we also have some FAQs for Outward, you can also submit your own questions there for other players to answer. What is the correct chain to pull from the ceili..